Scratchings and track conditions for Melbourne racing at Flemington (Melbourne Cup) Caulfield, Moonee Valley (Cox Plate) & Sandown Lakeside & Hillside. 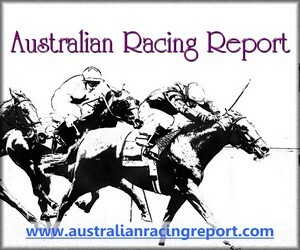 New Australian track ratings 1st December 2014. Late Scratchings, rail position, track bias, Melbourne weather forecast. 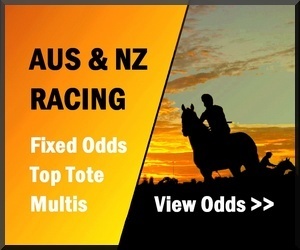 Track Conditions, Non-Runners, Rail Position & Weather for Melbourne Horse Racing. 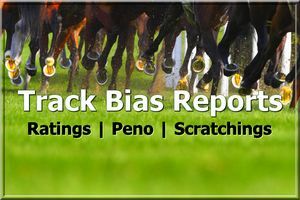 Track bias report: a likely Good track for Monday racing at Hillside, rail is out 4m. Should be fair while the going is dry, barriers are usually of little importance here. 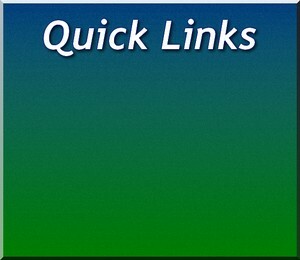 View Scratchings, Free Form Guides & Live Odds for today's Horse Racing. Track bias report: rail returns to the True position for the Easter Cup at Caulfield, weather is fine and the rating is Good. Should be a fair racing surface with little bias, however there is usually advantage to starting from an inside gate and particularly at the 1400m start. Next update will be Monday by 11am.